By now, most of you know that plans are constantly changing in WWE. Plans have changed once again. WWE announced that The Revival will defend the Raw Tag Team Championships against Ricochet and Aleister Black on Monday Night Raw. At first, the thought was that the match would just be an angle to set up a match at WrestleMania. 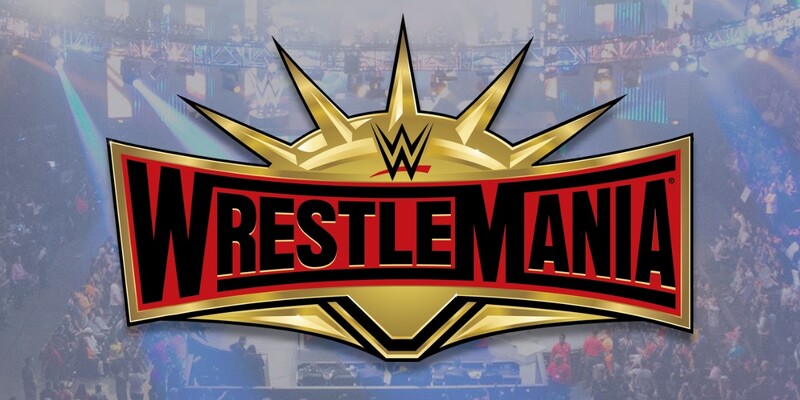 However, as noted today on the Wrestling Observer website, The Revival vs. Ricochet/Aleister Black is currently not the plan for WrestleMania 35. Right now (unless things change by tomorrow) the plan is for the title match on Raw to lead to a new program and The Revival will be defending against a different team at WrestleMania. For the blue brand, The Usos are scheduled to defend the SmackDown Tag Team Championships in a multi-team match. It’s worth noting that WWE’s internal line-up last Tuesday said it would be a four-team match with The Usos, Black and Ricochet, Big E and Xavier Woods and The Bar. However, at this weekend’s live events, they booked matches with Rusev and Shinsuke Nakamura, The Bar and The Usos and usually the live events are meant to be practice matches so Rusev and Nakamura could end up in the SmackDown Tag Team Title match at Mania. This might explain why Rusev and Nakamura are not in the Andre The Giant Memorial Battle Royal. It would make the most sense for Black and Ricochet to challenge for the Raw Tag Team Titles on Sunday since they have two non-title victories but Dave Meltzer was told that was not the plan. Don't be surprisd if Black and Ricochet were left off the card because they are scheduled to challenge for the NXT Tag Team Championship at TakeOver: New York on the night before WrestleMania 35.